Computex 2013 has already proven to be an excellent marketing venue for Asus, and it’s only been one day. Following up on its promise, the Taiwanese company has unveiled the new Zenbook Infinity, becoming the very first laptop to sport an entire Gorilla Glass 3 exterior. Not only does it provide the Zenbook with a beautifully glossy and intricate appearance, but the material is scratch resistant and mighty strong. The official word is that Gorilla Glass 3 will make the new laptops three times more resilient than past Zenbook products. In fact, an ASUS project manager said that the laptop had to undergo several drop tests prior to its release, although it might be unwise to test this theory. According to reports, Gorilla Glass 3 has also enabled ASUS to slim down the device. 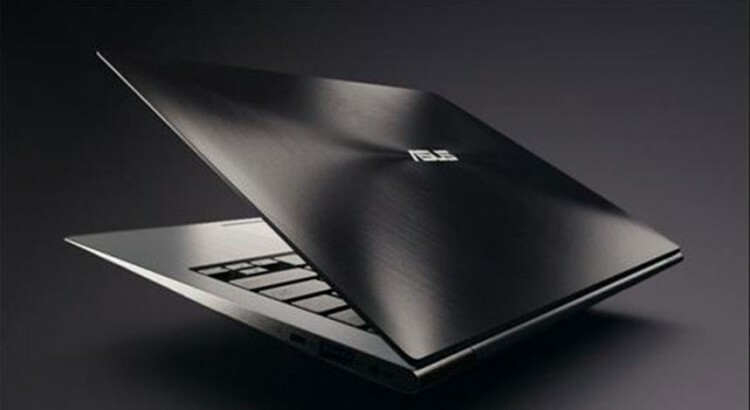 At a maximum thickness of just 15.5mm, the Zenbook Infinity will be 14 percent thinner than its predecessors. Despite the allure of its physical attributes, this Ultrabook offers more than just good looks. It will surprisingly feature a built-in touchscreen as well as a backlit keyboard. Two USB 3.0 ports will also reside on each side, with a micro-HDMI port, a Mini DisplayPort, and an SD card slot also making appearances. Unfortunately, this is the only information that has been made available about the device. The Zenbook Infinity is expected to go on sale during Q4, and we will hopefully know more about the underlying hardware at this time.